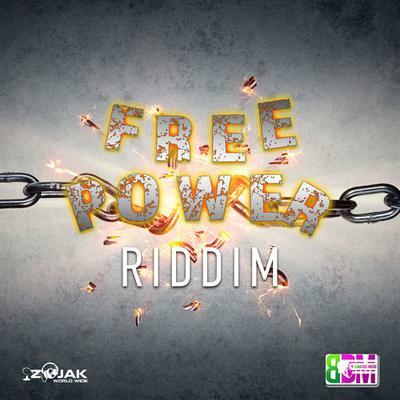 Baba Dee Music presents the Free Power Riddim, featuring Sizzla Kalonji, Gappy Ranks, Kaffi Blak, D'angel, and more! The vibe of this project is intense and emotional, bringing about a passion within the artists that shines through their noteworthy vocal performances. The riddim is distributed by Zojak World Wide.